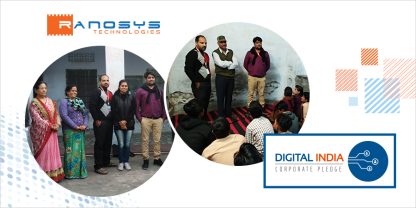 Digitalization has emerged as a key disruptor in the past few years and Ranosys, being a renowned Drupal Design & Development Agency, leaves no stone unturned in helping enterprises transform, realign, and propel their success in this digital era. 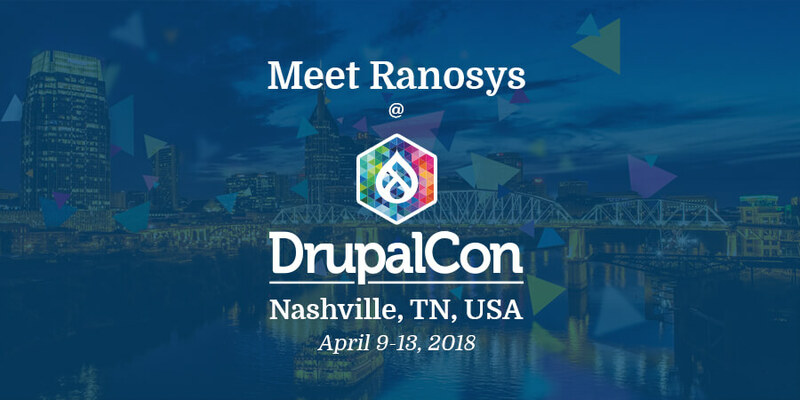 With an aim to bring back something valuable to offer to its customers for their digital content strategy, Ranosys team is participating in DrupalCon 2018 – an international Drupal event, which is going to be held in Nashville, TN, USA from April 9-13, 2018. DrupalCon will be a great platform for Ranosys to gain latest insights about Drupal and contribute to the Drupal community. 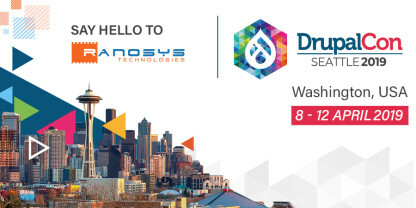 Ranosys team is excited to meet you at DrupalCon and listen to your ideas and offer you Drupal consulting and transform your digital experience with its Drupal expertise. We have a keen understanding of Drupal platform and we help drive the growth of enterprises through bespoke Drupal web apps and portals. Ranosys is a leading software development company headquartered in Singapore with service delivery centers in the USA and the UK and three offshore development centers in India. With the commitment to excellence and over a decade of expertise in Drupal ecosystem, Ranosys offers enterprise Drupal development services to the clients worldwide.